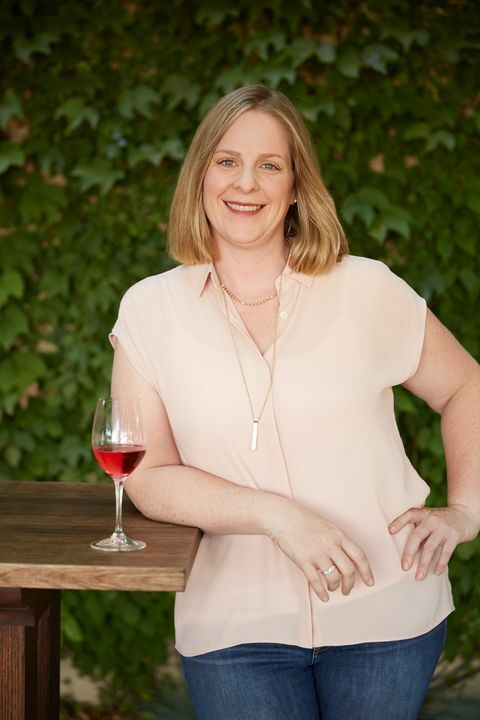 Schofield joined the winemaking team headed by Geneviève Janssens in 2015, originally taking control of the Pinot Noir and Chardonnay production from the Napa Valley. Today, her role focuses on all of the white wines produced in the valley for Robert Mondavi Winery, including the well-known Napa Valley Fumé Blanc and Napa Valley Chardonnay and the celebrated I Block To Kalon Vineyard Fumé Blanc. “I still pinch myself,” she says. Since moving to California you’ve strung together an impressive resumé, working at Beringer Vineyards, Buena Vista Winery and Simi Winery. How does the position at Mondavi compare? 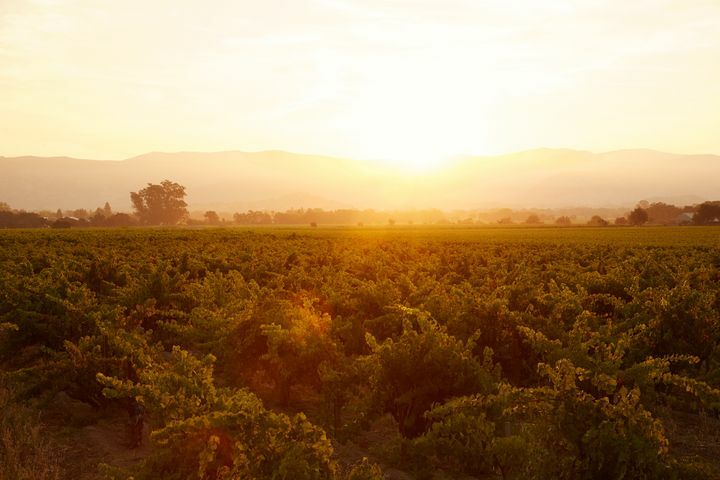 I’m certainly proud of the places I have worked previously, but I didn’t realize how becoming a winemaker at Mondavi is a whole different thing. You’re perceived as the crown jewel of Napa so there’s a lot of attention; everybody wants to come to Robert Mondavi when they come to Napa. I get to work with arguably the best fruit in the valley, with Cabernet and Sauvignon Blanc from To Kalon. Making Chardonnay, I get to source grapes from Hyde Vineyard down in Carneros, which is pretty much hallowed ground. It’s amazing to have all of this fruit at my fingertips. Then the facility itself — the To Kalon cellar is like winemaking nirvana. I say that a lot, but it really is true. From grapes to glass, we spare no expense to ensure the best wine gets put into bottle. Quality is never, ever sacrificed. It’s fabulous. 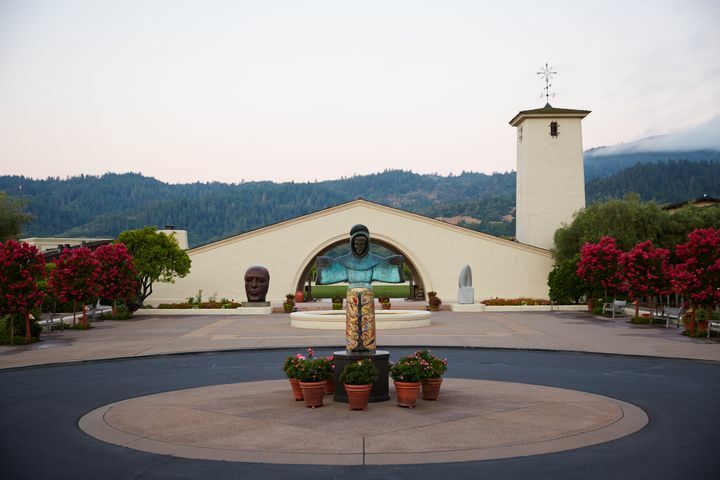 Geneviève Janssens, who joined Robert Mondavi Winery in 1978 and has been director of winemaking since 1997, often speaks about Robert Mondavi vision as her guiding principle. How is that shared with you and the winemaking team? Our blending sessions are extremely lengthy, detailed and intense. There are times when she will say, ‘What would Mr. Mondavi do?’ You know when you’re up against a wall? It’s so funny because if someone told me that I’d never believe them, but the legacy is there. She lives and breathes it. The enthusiasm she has is infectious. She makes sure that what his vision was is passed down. How has your role at Mondavi evolved? Pinot Noir from Carneros and Sauvignon Blanc from Oakville tend to ripen at the same time so doing both would have been really difficult. I gave up Pinot reluctantly and now I do all of the whites, including the Sauvignon Blanc. I also make the rosé and the Moscato d’Oro for the tasting room. 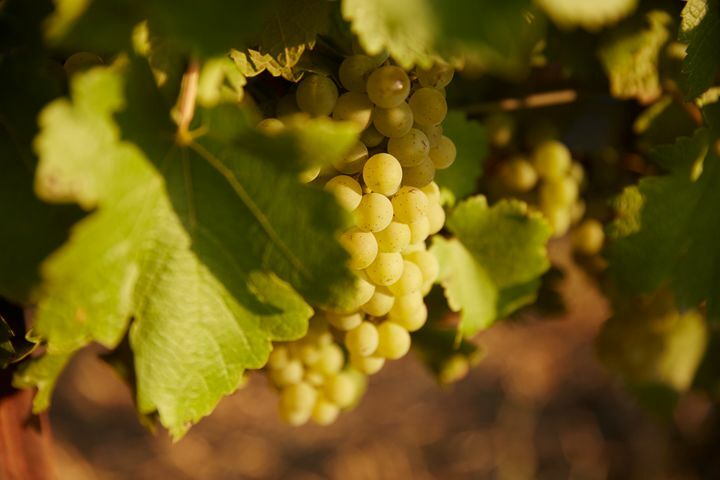 We all work on wines together, but my ultimate responsibility is the whites: Napa Valley Fumé and Napa Valley Chardonnay are the two biggest productions, all the way down to I Block To Kalon Vineyard Fumé Blanc, which is 200 cases if we’re lucky. What’s happening behind the scenes? Which research and development projects are you working on? We do trials every year. I’m always doing barrel trials. We have coopers that we’ve worked with for decades, but there are always new barrels and new coopers to consider. We do a lot of vetting. I tried some acacia wood for Sauvignon Blanc this year for the first time and, actually, it was really lovely so I’ll be trying that again. We’re also trying to do a Sauvignon Blanc Botrytis. It’s a [sweet] wine we did all through the 1990s; the last time was in 2002 or 2003. We really want to bring it back for people who visit the winery or join the wine club. I’m really excited to work on that; it’s a lot of fun to research. It kind of makes me think of my old Icewine days. We tried it in 2017, but those grapes just wouldn’t rot! The botrytis just wasn’t setting in. We’ll try again in 2018. How did your studies at Brock prepare you for your career? Being the first class, there were definitely some guinea pig moments. They did some things differently with the class behind us. But I got a solid education in winemaking, even with the little hiccups here and there. The experiential learning unit was invaluable. We had to do an internship in a vineyard and in a winery. I’m so thankful I got to do that as a student. Part of the fact that Brock was learning with us prepared me for being in the winery and having to deal with things that aren’t completely figured out. There were some advantages to that. I’m pretty proud of Brock and what we learned while we were there.